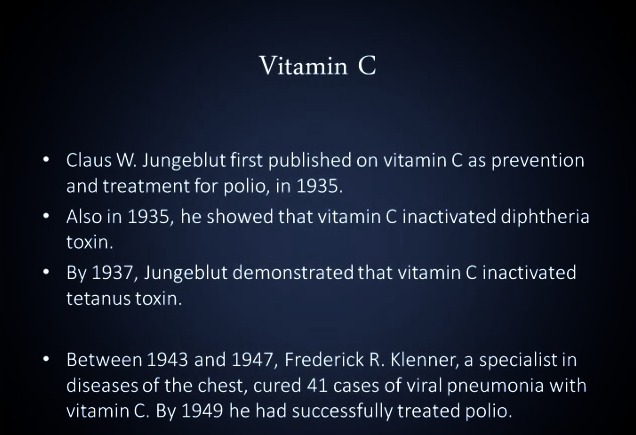 – Was Linus Pauling Right About Vitamin C’s Curative Powers After All? Read moreWas Linus Pauling Right About Vitamin C’s Curative Powers After All? You can stop smoking and NOT gain weight according to Vitamin studies. Here’s how.